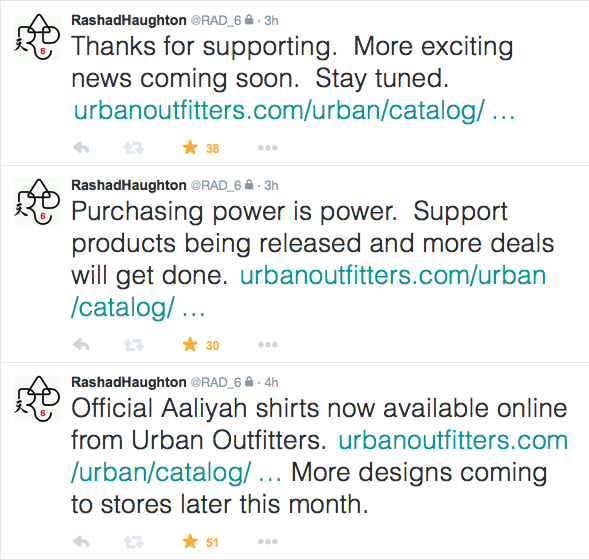 A few days ago, Rashad tweeted some exciting news regarding an OFFICIAL (yes you read that correctly!) 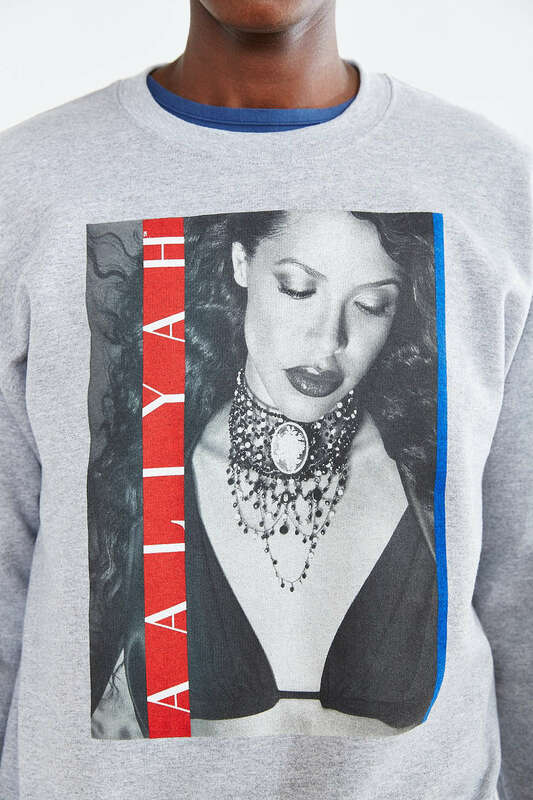 Aaliyah clothing/apparel line courtesy of UrbanOutfitters. Anyone who wishes to purchase please visit the link via...http://www.urbanoutfitters.com/urban/catalog/search.jsp?q=aaliyah#/ Remember, that by purchasing any Official Aaliyah merch, you are also helping towards the many charities that Aaliyah was fond of, including the memorial fund which is dear to everyone's hearts. 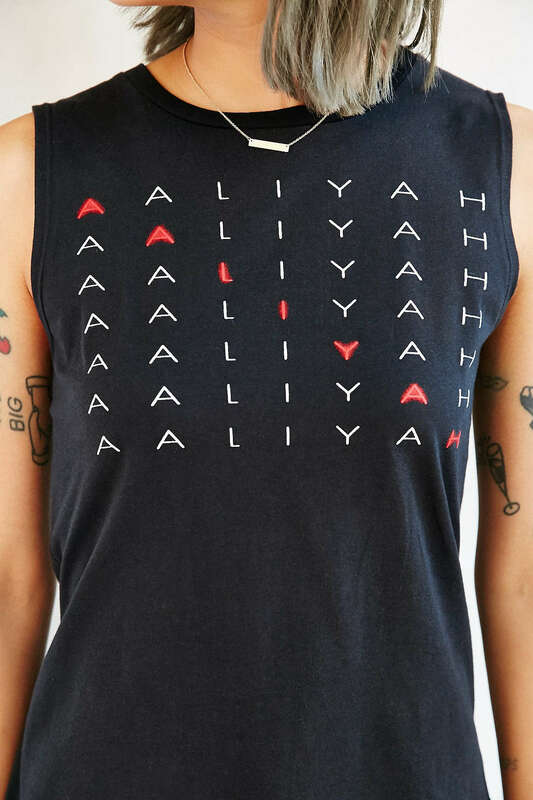 So as you can see, this really is all for a good cause :o).